For Sale $415,000 Listed By : CENTURY 21 LEADING EDGE REALTY INC., BROKERAGE Possession : T.B.D. Is there any paperwork or document for the mechanical systems of 2517 County 50 Rd, Adjala Tosorontio, Ontario? I need more information about the property at 2517 County 50 Rd, Adjala Tosorontio, Ontario. How ist the neighborhood, location and nearby amenities for 2517 County 50 Rd, Adjala Tosorontio, Ontario? I have questions about the roof, foundation, insulations and mechanical issues of 2517 County 50 Rd, Adjala Tosorontio, Ontario? I need more information about property details. What's wrong with this house? Is this a short sale? Is there any maintenance for 2517 County 50 Rd, Adjala Tosorontio, Ontario? What is this property worth in today's market? What are "closing costs", and how much? What steps should I take when looking for a home loan? What price home can I afford? Is my credit good enough to buy this house? What are the best mortgage options for me? How flexible is the seller on the asking price? 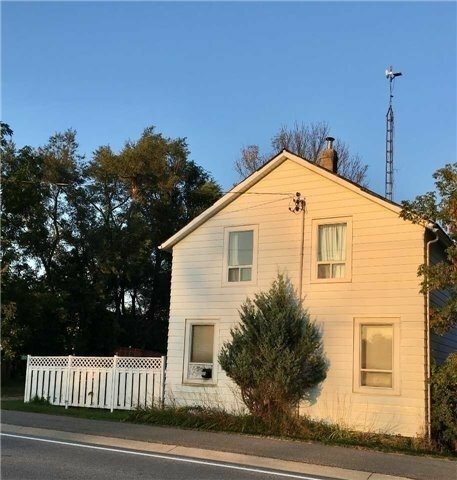 How low can I consider offering for 2517 County 50 Rd, Adjala Tosorontio, Ontario? Spacious Countryside Home W/Views That Go On For Miles! Great Value With Over 1800Sq/Ft Of Living Space.Solid Home Constructed As The "Dominion Inn" In 1890.Steel Roof.Restored Tongue & Groove Pine Planks Upstairs & Solid Wood Floors On Main Level.Walk Out From Spacious Kitchen & Enjoy Beautiful Sunrise On Your Private Deck.Just Over An Hour To Toronto & Minutes To Alliston. Enjoy Nearby Year Round Amenities:Skiing/Golf/Tavern/Shops & Much More! :Include Fridge, Stove, Dishwasher, Dryer & Washer(As-Is). Harmon Wood Pellet Stove. Owned Furnace & Hwt. (2018) Brand New 44 Gallon Well Pressure Tank.